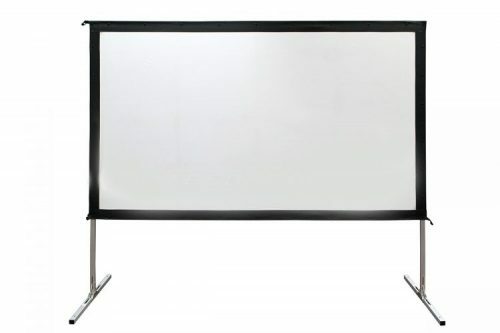 Great for Slideshows, videos and business events. Better in areas with more light. 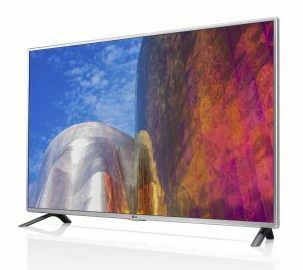 Great for Slideshows, videos, business events and more. 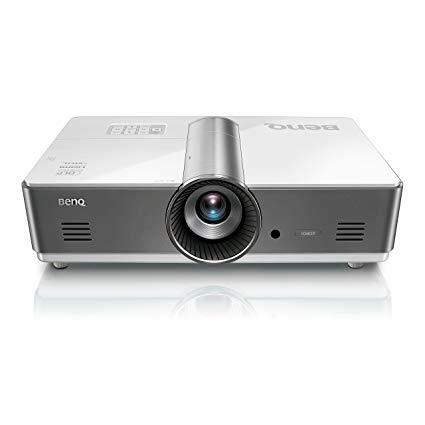 This is a full 1080p HD projector with a 20,000:1 Contrast Ratio. Amazing for text, pictures, movies, games, sports and more. 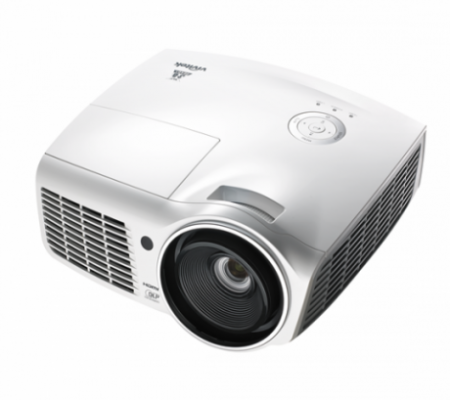 We have several projector rental packages available for any kind of audio/visual event you will be having in the Kansas City area. 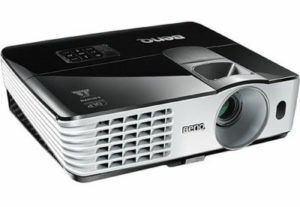 Our packages include projectors, outdoor movie screen rental packages, TV monitor rentals and more! We are looking forward to helping your event go great! Call us today at (913) 730-7319 or email us at info@audiorentkc.com today to learn more about our projector rental packages, screen rental packages and outdoor movie screen rental packages!